Eurospark is a specialist provider of EDM products. 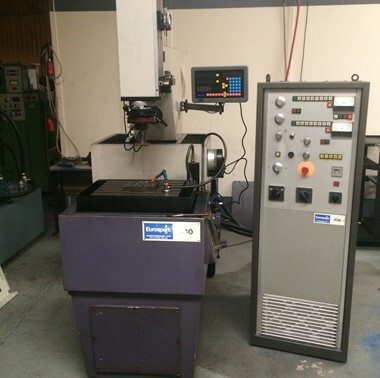 EDM is unlike other cutting disciplines and our experience gained over many years enable us to offer a comprehensive machine supply service covering - sink spark erosion machines - wire erosion machines-broken tap removers and EDM drilling machines. Eurospark not only supply a wide range of new EDM machines we also stock and sell pre-owned EDM machines. They represent excellent value for money and are ideal for new users or companies looking for immediate capacity on a budget. Most machines we sell have been taken back in part exchange, some even come back more than once as companies trade up and we are always willing to take back our own machines. As we stock the spares recycling is efficient and reliable. We offer unrivalled knowledge and support for Joemars, Eurospark, Agemaspark, and Hurco EDM Machines. We have been supplying EDM machines and tooling for over 30 years. All of our sales team are EDM experts so can offer you advice on the right machine for you. 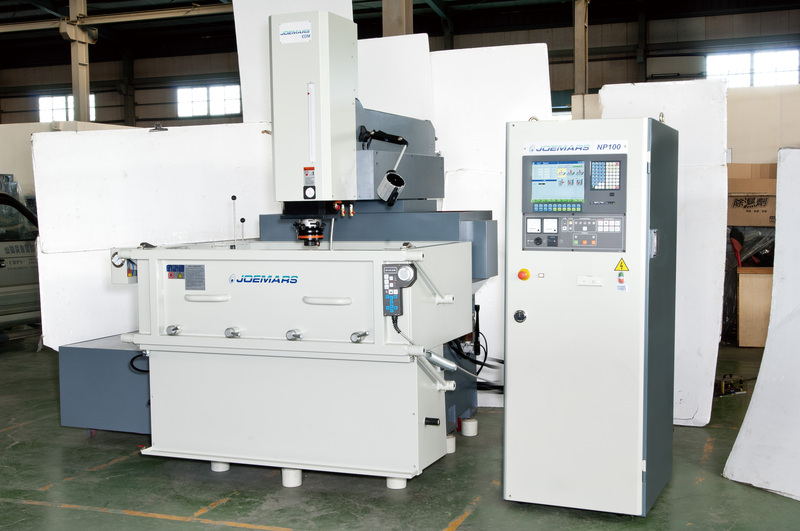 We provide full support for all Joemars machines bought from Eurospark.